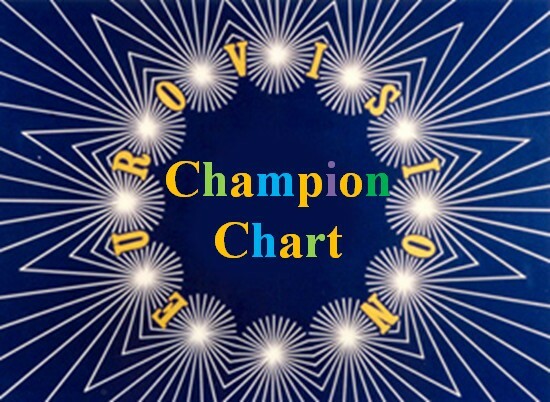 Welcome to Radio International - The Ultimate Eurovision Experience. 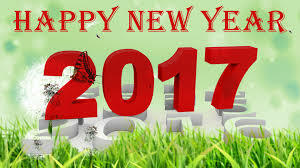 The Team of Eurovision Radio International wishes you a Happy, Healthy and Prosperous New Year 2017 and at the same time invites you to the very first edition of the show in the new year. 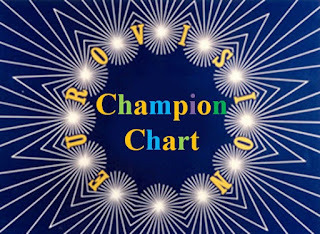 We continue in bringing you interviews with the artists from the world of the Eurovision Song Contest, bringing you the Eurovision artists closer and your music requests. Join in this Wednesday 04 January 2017 live from 8-11pmCET for the show. Interview with Vincenzo Cantiello (Winner of the Junior Eurovision Song Contest 2014, Italy) done at the Junior Eurovision Song Contest 2016 in Malta. First Album Release!